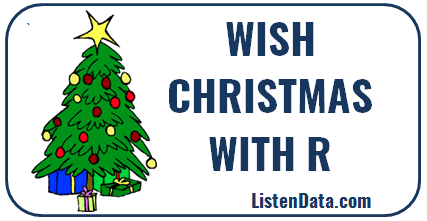 8 Responses to "Wish Christmas with R"
Although I had troubles running the code on R Studio Mac. Some error with the URL. connect the internet and try its once again its working ok.